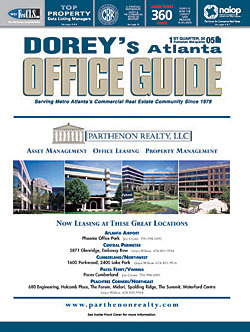 In March of 2012, Guy Dorey was appointed by the Federal Trade Commission (FTC) as the FTC Monitor to oversee the merger and long term compliance requirements of our national CRE industry's four largest online property information service firms. The FTC Monitor is a key and required component of the Federal Trade Commission's permission to allow the acquisition of LoopNet by CoStar, both publically traded firms. Also involved in the FTC’s Decision and Order are the competitiors to CoStar: Xceligent and DMG Information. In the acquisition by CoStar of LoopNet, that closed on April 30, 2012, Xceligent's partnership interests with LoopNet were divested; now Xceligent has a new partner, DMG Information. 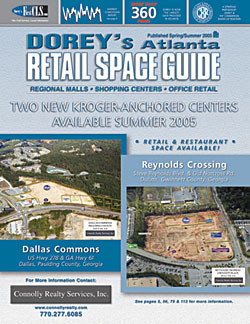 This is good for the CRE industry in Atlanta and across the nation. DMG Information, with offices in the U.S, is a division of the Daily Mail and General Trust (DMGT), a publically traded firm based in Great Britain with $2 billion in annual revenues. Their commitment to the U.S. CRE information business is significant. The Dorey appointment came after recommendations to the FTC by all of the competitors (Xceligent, LoopNet and CoStar) and a meeting with, and an appointment by the FTC in Washington, DC. I view the Federal Trade Commission Monitor's appointment as an honor and certainly as recognition for our 35 years of CRE information business experience. The good news for commercial real estate is that after more than a year of review by the FTC of our CRE industry's information business competition it has structured a set of rules or compliances included in the FTC’s Decision and Order that must be followed by the competitors: CoStar and Xceligent. The FTC Monitor has the responsibility and authority to insure that these compliances are met with adherence. I, and the FTC believe the merger and compliance requirements will, for both competitive camps, restrict certain anti-competitive business practices and protect intellectual property rights. A more level playing field has been created. Both Xceligent and CoStar can compete for your business without unfair advantages. And we all know the CRE industry has been wanting a second national player. In the coming years, more financial investments in data research and technology will be made by both CoStar and Xceligent. This can only mean benefits for you our CRE industry. 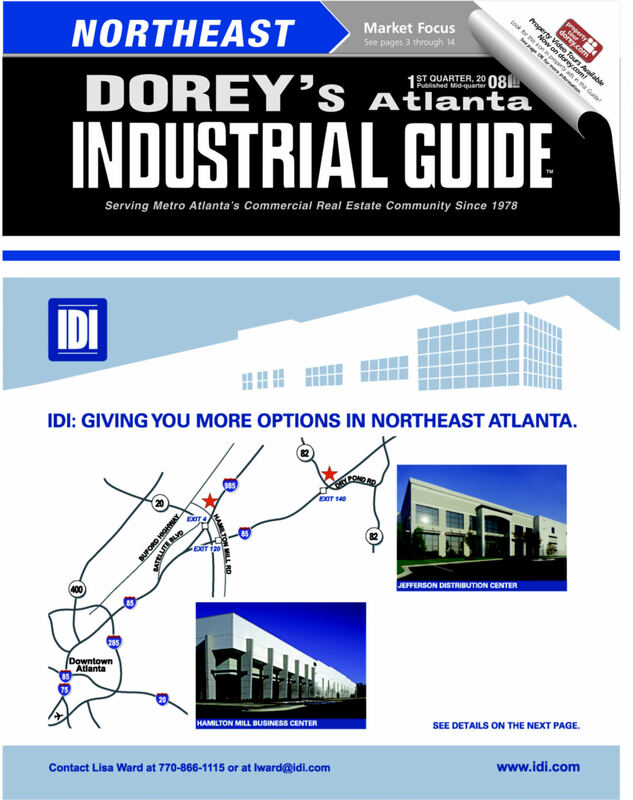 Note: The Dorey Publishing Co. has discontinued providing the printed guides. Dorey Appointed Federal Trade Commission's Monitor to CoStar/LoopNet and Xceligent/DMGI. To all CRE Professionals: Thanks for 35 years... And, now Dorey continues to serve our industry. 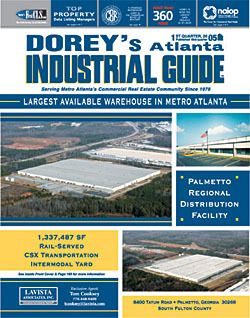 Dorey Publishing Company has discontinued its operations in research and publishing.